Key Cutting Locksmith in Your Area! When you need a new key to your house or car, you will need a locksmith to help you with that. 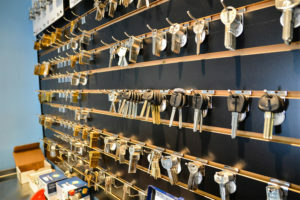 If you have a standard key, without any electronic features, you will only need key cutting locksmith services. There are a few ways how a locksmith can make a new key for you. For a standard key they will need to key cutting equipment, which means that they will cut the key on a blank key blade to match the lock. But, what if I don’t have my original key, you ask. Well, that’s not a problem at all, because the locksmith can cut a new key without an old one. They can cut if from the lock. If you are getting a key cutting service for your house lock, the locksmith can use the code. Cutting the key to code might be the easiest way for a locksmith to make a key from a lock. However, the fact that it is relatively easy does not mean that it’s a feasible solution for every lock type. A key code is a set of characters that is used to make a key for a specific lock. There are primarily two types of key codes that are utilized in fashioning keys. These are the blind code and the bitting code. The one that a locksmith will pay the most attention too, in this scenario, is the bitting code. This is because these are the codes to fashion the actual keys from a key blank. 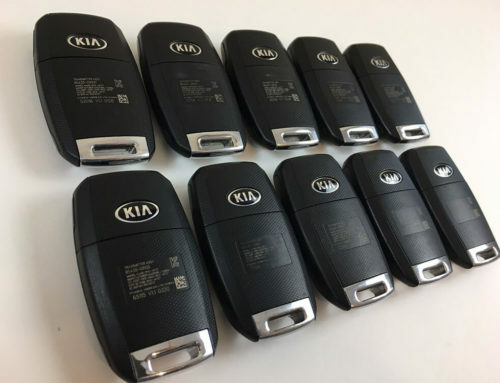 If you are getting a replacement or a spare for your car key, there are also a few options. 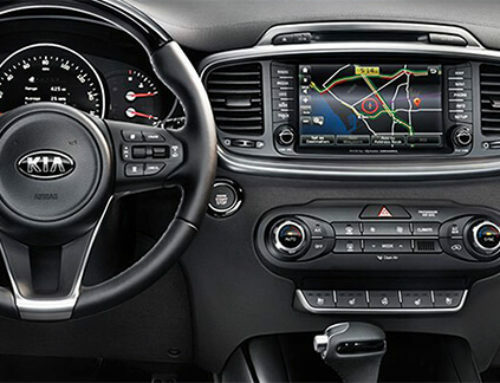 Replacing a car key is a fairly easy task the locksmith can do right at your location. First of all, if it’s a standard key, it will involve only key cutting to match your lock and ignition. 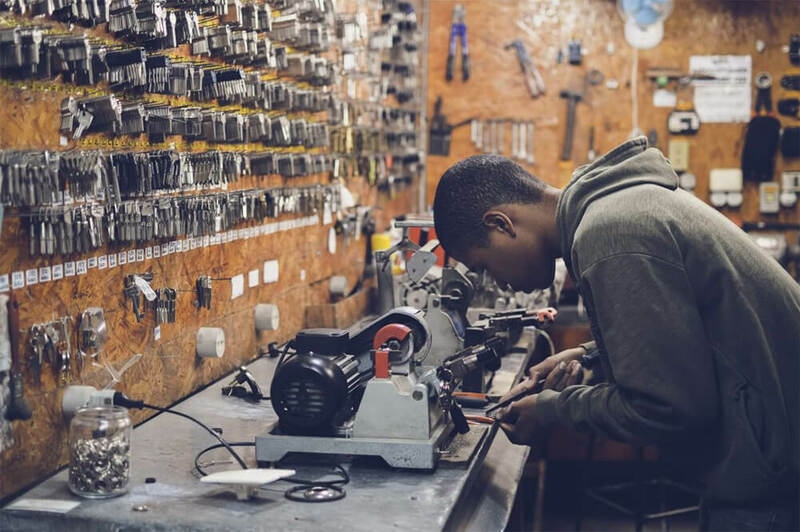 The locksmith will come with professional tools that allows them to make any key you may need. Older model cars usually do not need the key programmed, simply the blade cut to match the locks. However, if your key is transponder or remote, only key cutting won’t be enough. Transponder keys should not only match the vehicle’s locks, but also correspond the radio frequency. 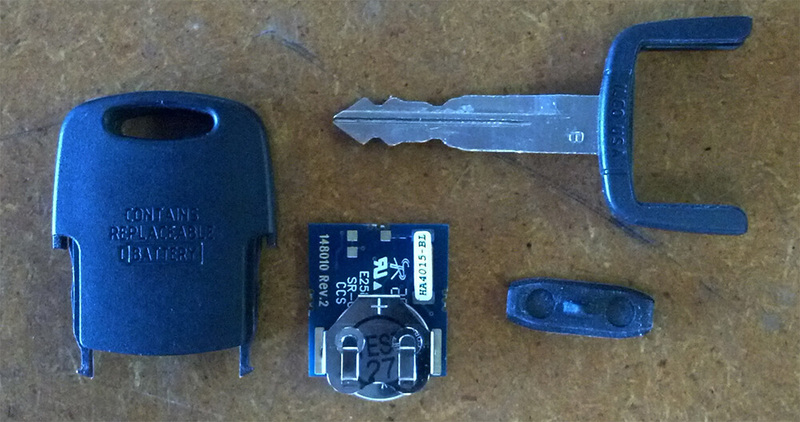 These keys provide a higher level of security, as there is a transponder chip in the key head, which operates with the vehicle computer. Thus, if the key doesn’t have a proper programming, you can surely insert it in the ignition and turn, but it won’t start the car. 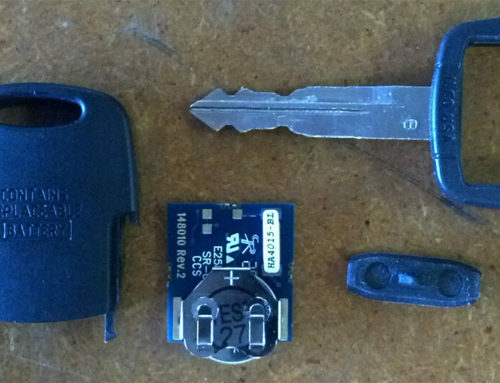 So, the locksmith will have to program the key to your car’s frequency. For this they can use the VIN (Vehicle Identification Number) code. It can also be used for key cutting only, if you don’t have an original key. 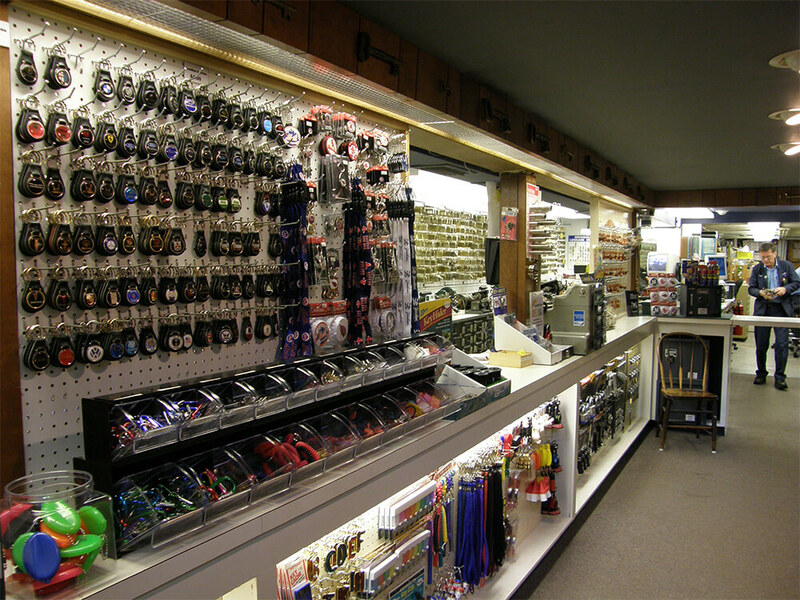 So, whenever you need the key cutting service, just go online and call a locksmith for help.